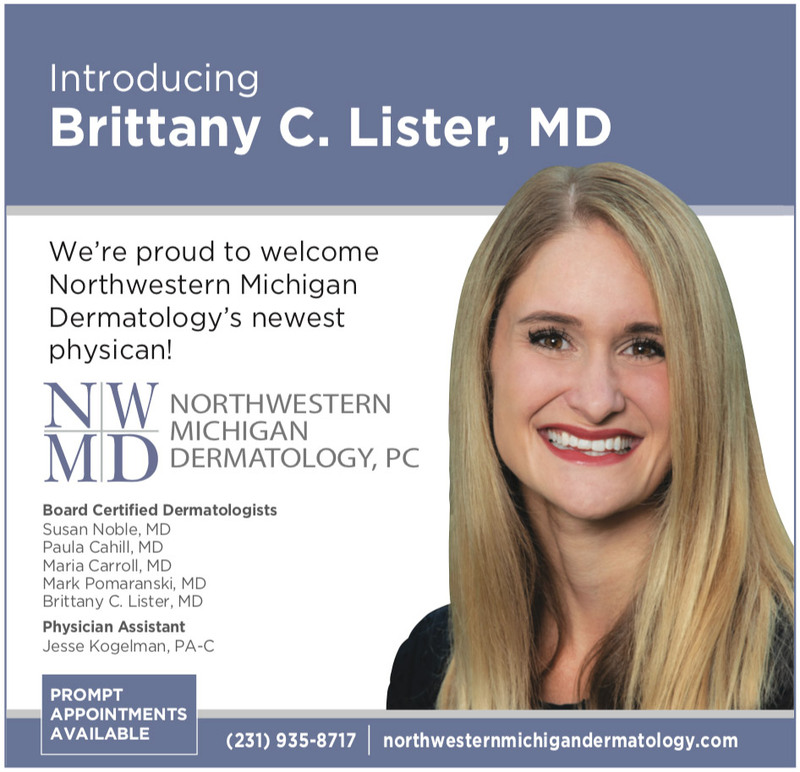 Welcome to Northwestern Michigan Dermatology, PC! We have been helping patients take care of their skin and health for over 50 years! Our practice has grown to be a regional leader in the diagnosis and treatment of skin, hair, and nail disorders. Through our emphasis on compassion and well being, we look forward to serving your dermatological needs. We know that convenience and accessibility are important to your selection of a dermatologist. That's why we've developed a web site with valuable information about our practice. 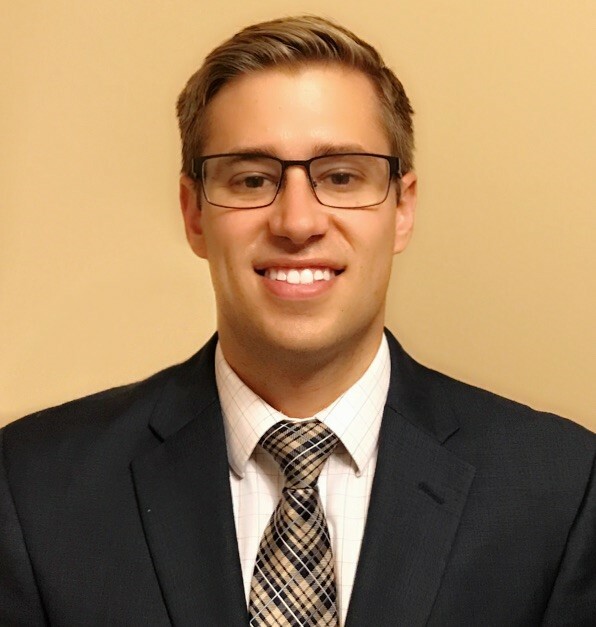 Our web site provides you with a background about our physicians, office hours, policies, map, directions to our office in Traverse City, and other useful information. Please browse the web site at your convenience. 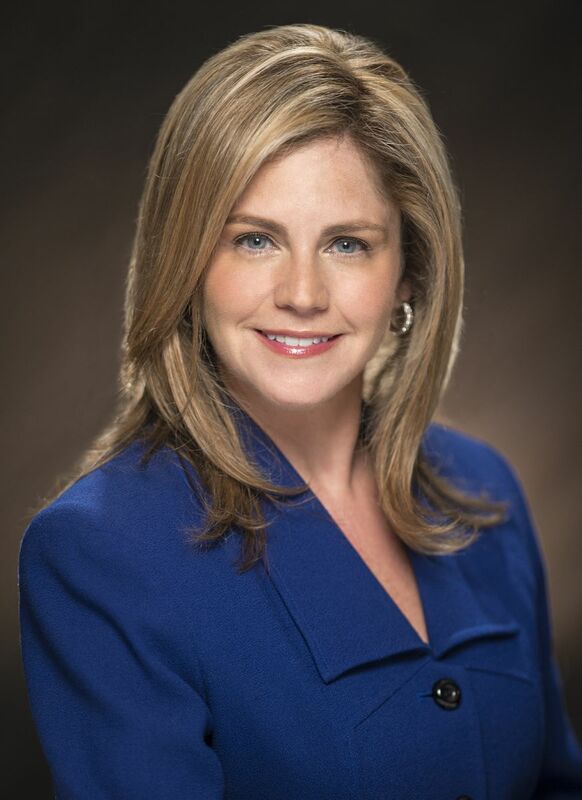 We want you to feel confident that when you choose Northwestern Michigan Dermatology, PC, you're working with caring professionals who are committed to making the practice convenient and accessible. We also invite you to call us for any questions you have or request an appointment. Thank you. All physicians at Northwestern Michigan Dermatology, PC maintain board-certification and pursue ongoing education to stay abreast of the latest trends in dermatology.